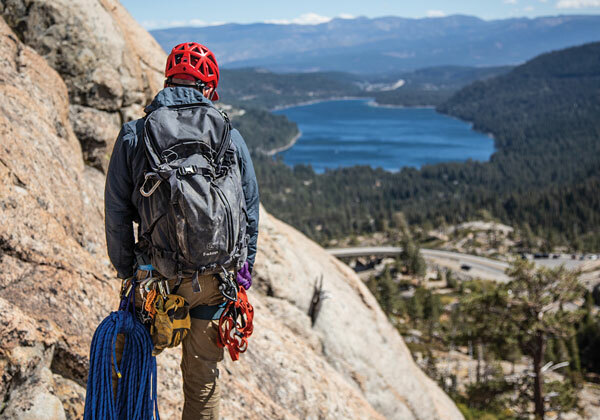 From the desert with the deepest valley in the world to the highest point in the contiguous United States to the largest alpine lake in North America, the Sierra Nevada is and always will be like no other mountain range on the planet. 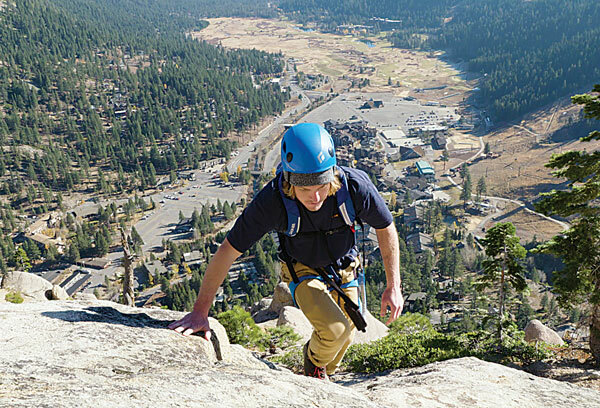 “I’ve guided all over the world and this is the place I like to spend my time in the mountains, professionally and personally,” says Sierra Mountain Guides owner Howie Schwartz. 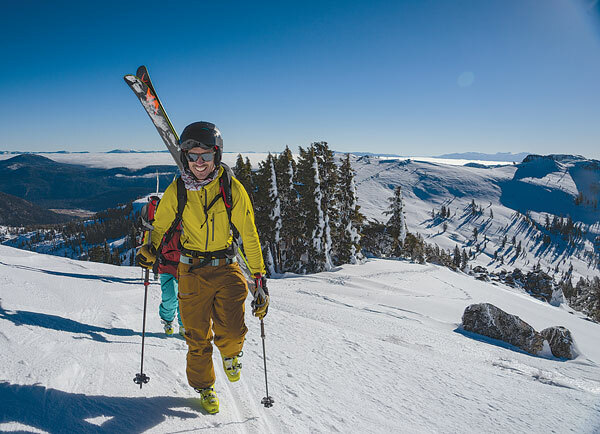 With its outstanding rock quality and limitless back country, California’s premiere mountain range attracts visitors from around the globe in search of superlative back-country memories from a diverse environment where seasons and scenery can change in the blink of an eye. It’s no doubt the variety and quality of the terrain in Tahoe and the Eastern Sierra is truly world class. From the old-growth, gladed trees to beautifully exposed alpine ridges, both summer and winter offer fantastic outdoor adventure seasons with complementary benefits. 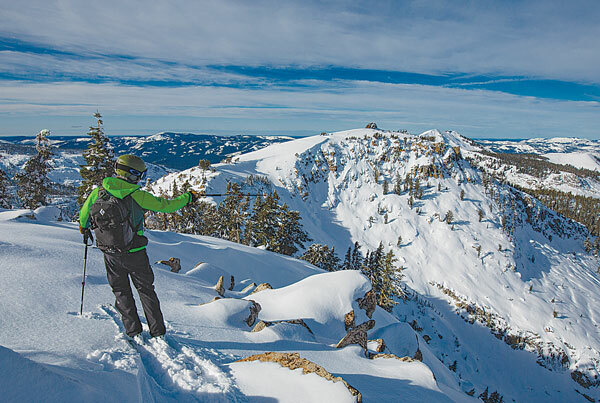 Several years ago, Alpenglow was granted permission to guide out of bounds at Squaw Valley and will be offering tours on a via ferrata climbing route on the Tram Face. Although the greater Sierra Nevada is arguably up there with the Chugach Mountains in southern Alaska and the Alps in terms of alpine ski topography, what really sets this mountain range apart is accessibility. 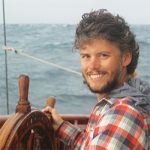 It’s exactly this ease of access that can sometimes create tough economic conditions for guides in the region compared to places such as the Alps, Canadian Rockies and Alaska where hiring a guide is commonplace. Yet, around the world, the Sierra Nevada is known for its vast array of beginner areas, as well as geography fit for an Olympian. 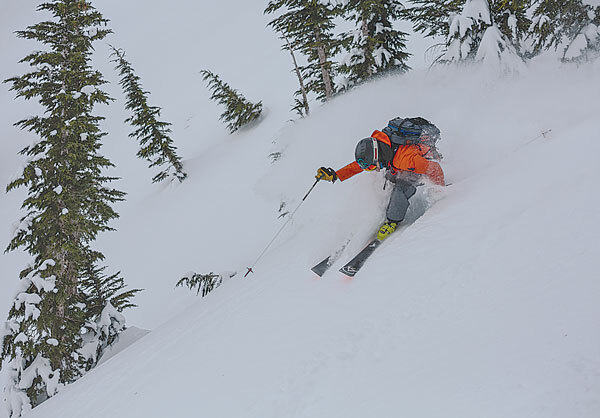 Interest in outdoor education and avalanche awareness in particular have risen steadily in recent years. And while your friends can show you the ropes, the chances that it will simultaneously scare the bejeebers out of them is also relatively high. As a friend and partner of Sierra pioneers such as Dave Beck, Dave Nettles, John Hoffman and Glen Poulsen, he should know. Wherever you go in the world, it’s the locals who are the true guides. This is no more exemplified than in the Alps where a centuries-old tradition of mountain guiding still runs strong. California may be at a chronological disadvantage in this regard. 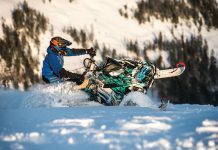 And while Americans are quick to employ third-generation locals for a weekend of adventuring outside of Chamonix, they can be much more reticent to make the investment here at home. 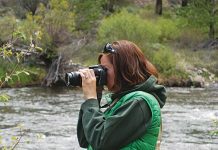 The biggest benefit to hiring a guide is all in the logistics. 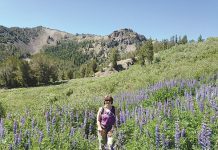 So, if you want to make the most of your mountain adventures in and around the Tahoe Sierra, consider hiring one of the local guides to maximize your experience.